KIN, a pulse-pounding crime thriller with a sci-fi twist, is the story of an unexpected hero destined for greatness. Chased by a vengeful criminal (James Franco) and a gang of otherworldly soldiers, a recently released ex-con (Jack Reynor) and his adopted teenage brother (Myles Truitt) are forced to go on the run with a weapon of mysterious origin as their only protection. 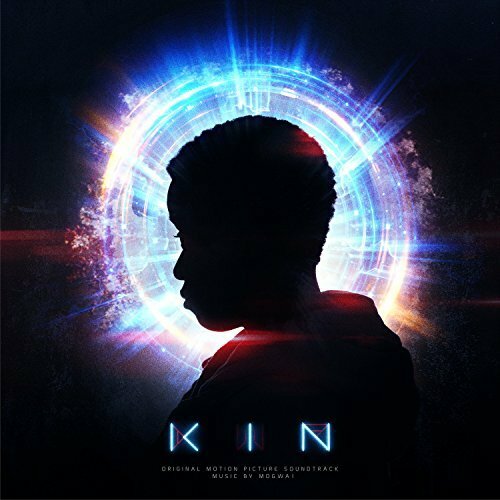 The movie soundtrack of Kin will be released on August 31, 2018 by Temporary Residence.